As many of you know, the LBDC (“Lawyers’ Business Development Club”) runs a series of exclusive GENERAL COUNSEL private-dining events and round-table discussions in London. I am delighted to let you know that following the success of our series of dinners in London, we will be launching the LBDC series of exclusive GENERAL COUNSEL private dining events in Dublin in 2015. These events will be exclusively for General Counsel and will be run on a private and discreet basis in one of Dublin’s premier restaurants. If you are a General Counsel in Dublin and would like to receive an invitation to our exclusive GC dinner, please drop me a line. It would be great to hear from you and to see you at one of our future dinners. If you are a law firm/organisation and interested in sponsoring our General Counsel private-dining events, please get in touch and I will be very happy to send you the LBDC information-pack. As a potential sponsor, you may be interested to know that our General Counsel event will be run on a confidential and discreet basis. So, the LBDC will not publicize the details about the event on the LBDC website or on social media (unless your firm or organisation is happy for us to do so). 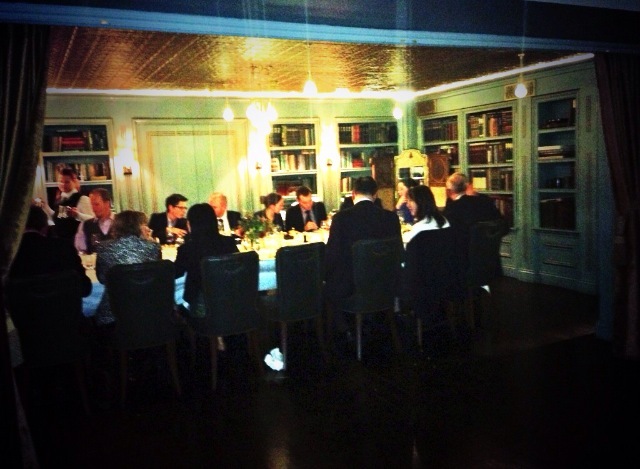 You may also be interested to read some of the feedback from our General Counsel guests at our previous GC dinner and discussion held in October in London. 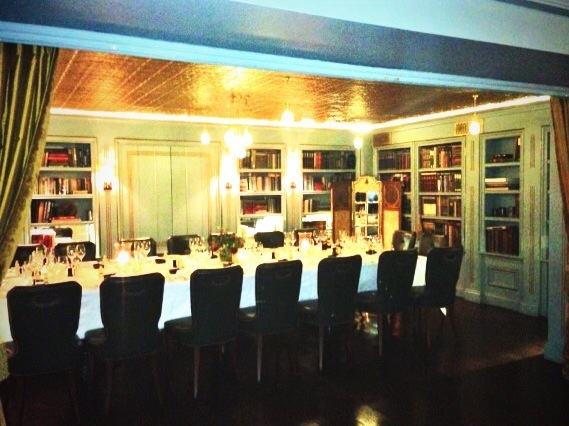 If you are a General Counsel and would be interested in attending the next LBDC General Counsel Private dining event in our series, please get in touch. It would be great to hear from you. If you are a law firm or other organisation interested in sponsoring our event, it would be great to hear from you too.